This is it. Dan Bardell and Dan Rolinson look ahead to the Championship Play Off Final. 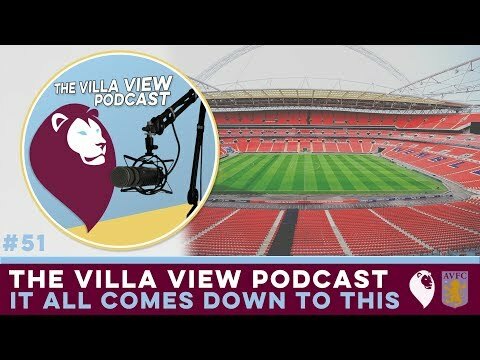 Dan Bardell and Tom Julian head into the podcast booth the day after the Aston Villa booked their place in the Championship Play Off Final. 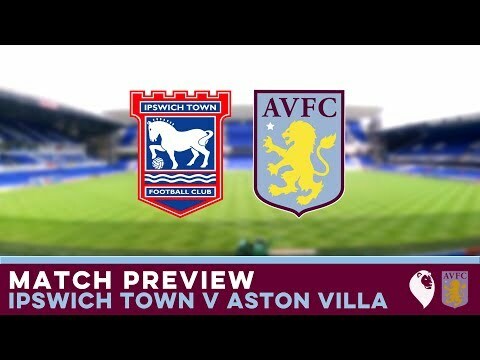 Dan Bardell and Dan Rolinson look ahead to the final league match of the season. 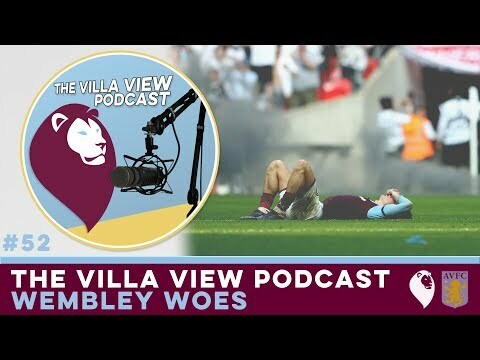 Dan Bardell and Tom Julian are back for another episode of our award nominated podcast..
Dan Bardell spoke to the Aston Villa fans after our final home league game of the season. 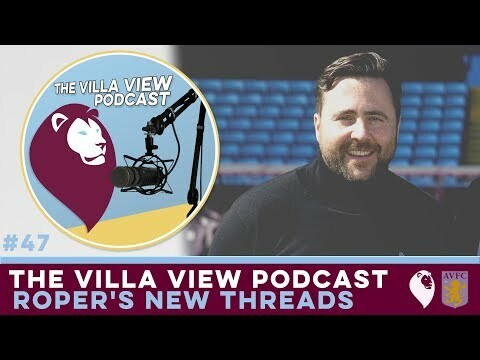 Tom Julian is joined by podcast debutant Tom Robinson to discuss all things claret and blue. Aston Villa secured another home win against Leeds United. Dan Bardell spoke to the fans to get their views on the victory. 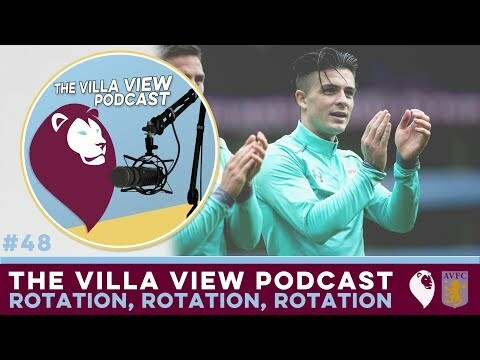 Dan Bardell is joined by the returning Tom Julian to discuss all the latest Aston Villa news. 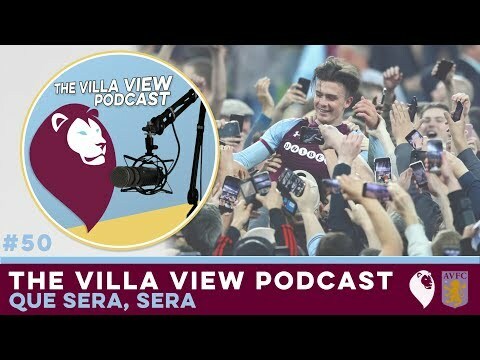 Dan Bardell spoke to the Aston Villa fans outside the Holte End after Jack Grealish secures all three points for Villa. 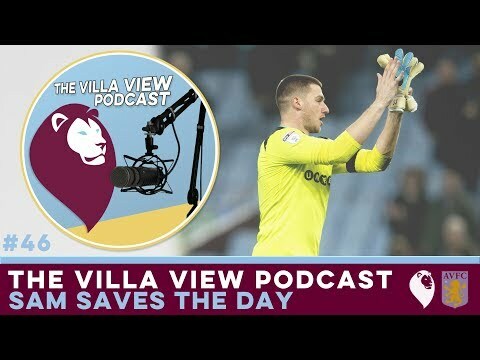 Dan Bardell spoke to the Aston Villa fans as we finally got back to winning ways with a comfortable 3-0 victory over Reading.